We all have a choice in the food we eat and making students aware of the quality of their food and the impact it can have on their health is very important, especially with the increase in obesity.Learning Outcomes: Students will have gained an understanding of the choices they make about the food they eat. Making pupils aware of the quality of the food they eat and the impact on their health, is very important, especcially with the rise in obesity. 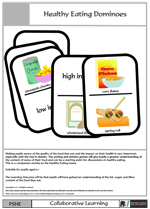 The sorting and domino games will give pupils a great understanding of the content of some of their food and can be a starting point for discussion on healthy eating.Learning Outcomes: Pupils will have gaind an understanding of the fat, sugar and fiber content of the food they eat. 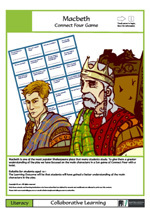 Henry VIII was a king of major importance and his relationships to his wives helped to shape Britain. 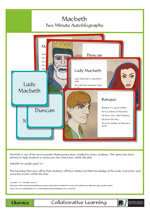 This is why we have developed this activity for students to familiarise themselves with his six wives and their role in history. If you develop your own activities around this theme please share them by sending them to the address below for expanding our library. 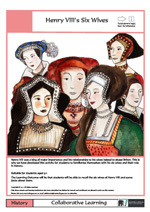 Learning Outcomes: Students will be able to recall the six wives of Henry VIII and some facts about them. 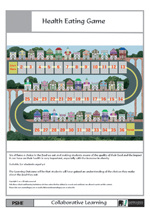 The aims of this activity are to encourage pupils to know wether they should use ‘how much?’ or ‘how many?’ when describing a quantity. 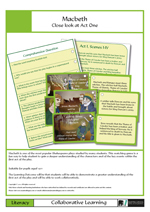 They will also use the language of justification to describe their reasoning.Learning Outcomes: Pupils will have developed the mathematical vocabulary relating to describing a quantity. They will also have practised their reasoning skills. 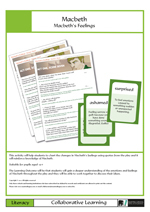 This is an activity to help build vocabulary and enhance creative writing skills. 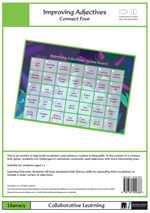 In the context of a connect four game, students are challenged to substitute commonly used adjectives with more interesting ones.Learning Outcomes: Students will have developed their literacy skills by expanding their vocabulary to include a wider variety of adjectives. 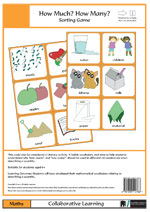 It is important to develop students’ learning and understanding of mathematical vocabulary and reinforce that learning. 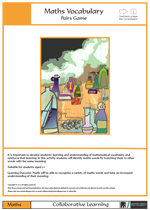 In this activity students will identify maths words by matching them to other words with the same meaning.Learning Outcomes: Pupils will be able to recognise a variety of maths words and have an increased understanding of their meaning.